Choose one of the manufaturers below to view the equipment we have for them. We have over 1500 products to choose from. 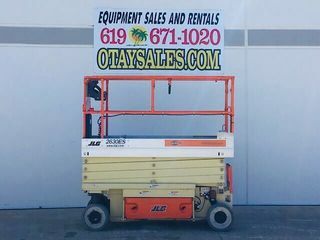 The Otay Mesa Sales team is professional, hard working, and service minded. 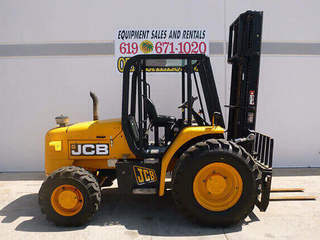 They have been consistent and reliable in providing my business with the right equipment on time, and at a great price. If you are looking to help your business's bottom line, and are in need of expertise in any and all things related to construction tools and equipment, these are the folks you call. Over numerous transactions and several years I can truly say they are great at what they do. Would HIGHLY recommend Rick and this business.